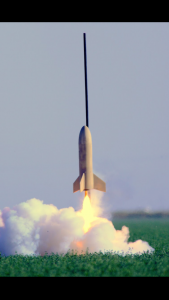 We are the largest High Power Rocketry club in Northern California; we meet the third weekend every month and have a standing waiver to 16,800 (17,000 MSL) and fly year round. Sign up here on our website to post to the forum, or sign up for our email list and introduce yourself -- better yet, come to one of our launches and fly with us! © 200-2016 Tripoli Central California. All Rights Reserved.